Tax season can be stressful if you are facing tax preparation without a top quality chartered professional accountant (CPA). If your business is located in Toronto, you can avoid that stress by hiring the services of the Marlies Y Hendricks, CPA firm. Tax minimization is our strategy at Marlies Y Hendricks, CPA. We believe that all Toronto businesses should reap the benefits of every possible legal tax deduction and discount that the laws allow. 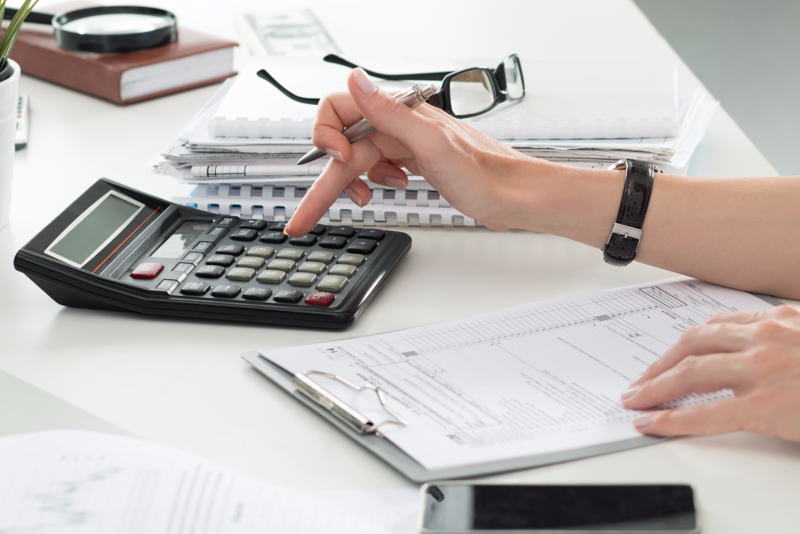 Our professional public accountants will provide full service tax preparation and filing services that will ensure that your business has the lowest tax burden possible within the law. 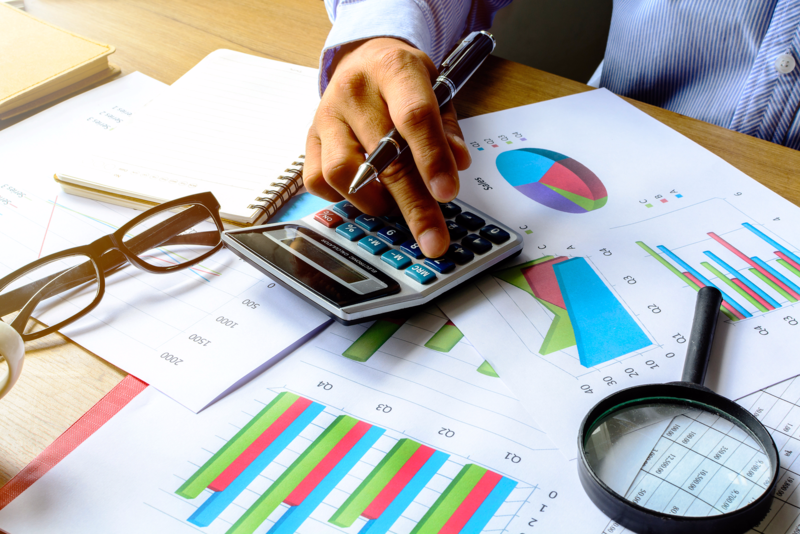 The chartered professional accountants at Marlies Y Hendricks, CPA stay up to date with all tax law changes as they are made so that your business never gets caught unaware by changes in the law and so that your tax documents are always prepared correctly. In addition to protecting your business, you can also take advantage of our individual tax preparation services for your personal finances. If your Toronto business regularly does business with the United States, you simply won't find a better tax accounting firm than Marlies Y Hendricks, CPA. Our primary tax accountant is fully versed in all U.S. business and personal tax laws and specializes in cross border tax preparation and accounting. Whether you do business in the U.S., have employees who work in the U.S., or you are a U.S. resident running a business in Toronto, our chartered professional accountant services will ensure that you remain fully tax compliant without hassle.